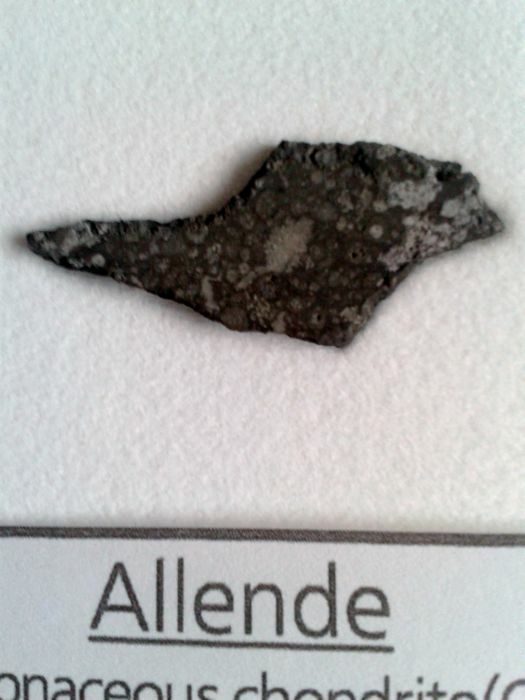 The Allende meteorite is the largest carbonaceous chondrite meteorite ever found on earth. 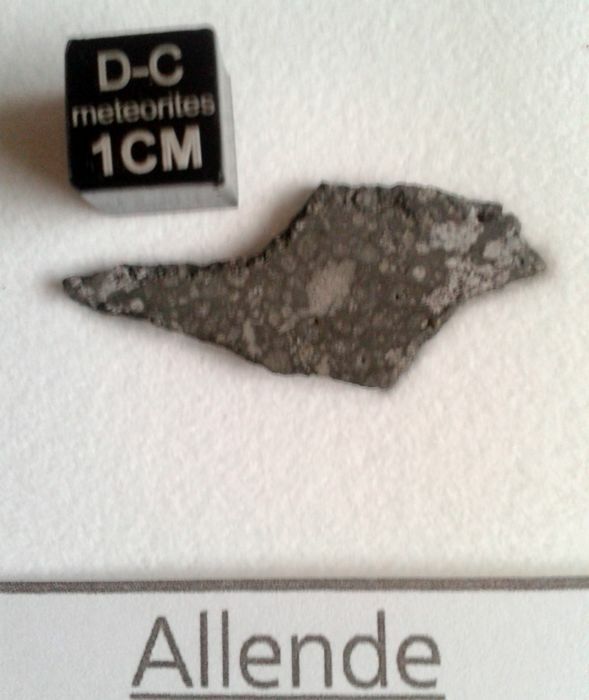 At the time of its fall on 8 February 1969 in the state of Chihuahua in Mexico, it weighed nearly two tons. 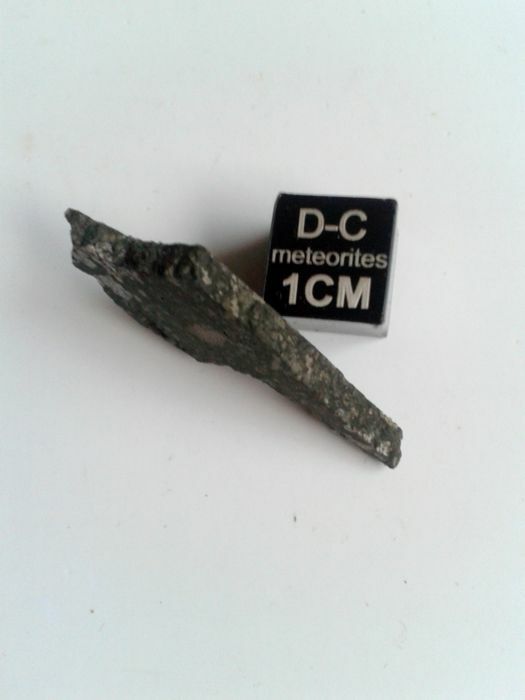 Because of the study of the fragments of its stray field providing lots of information about the early days of the formation of the solar system, it is regarded by the cosmo-chemists as the "Rosetta Stone" of planetology, it even provided information on the formation of the solaire2 system. 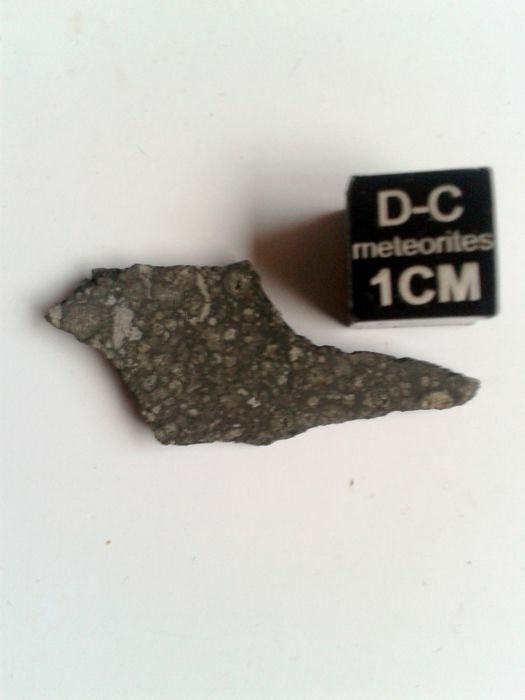 The carbonaceous chondrites represent about 4 percent of all observed meteors that have fallen on earth. 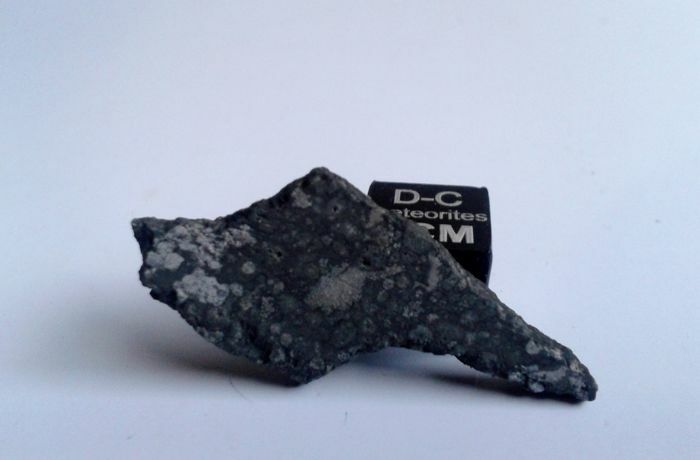 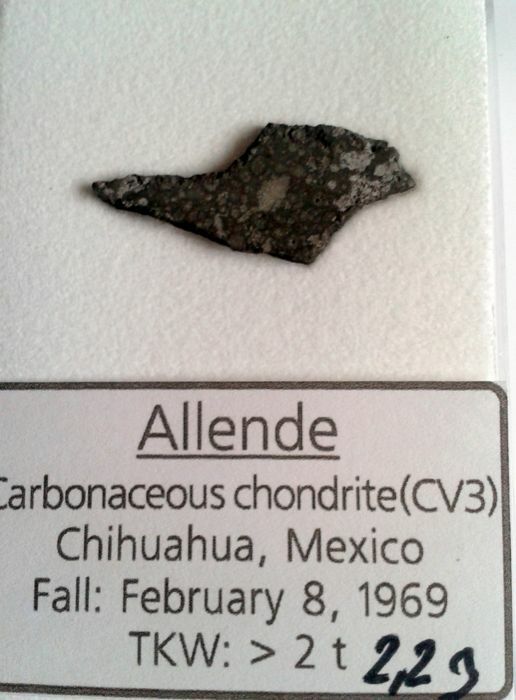 Before 1969, the class of carbonaceous chondrites was known from rare meteorites, such as the Pride meteorite, while meteorites of similar compositions as Allende were known, but much smaller and less studied.